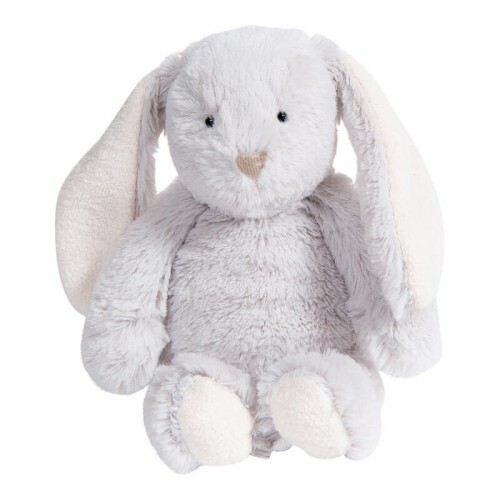 Here is a soft toy featuring a small rabbit that will reassure your child. A perfect comforter and playmate for your child. Dimensions: 25 cm. Materials: cotton, polyester. Suitable from birth.